Fury doesn’t try to reinvent the ‘war is hell’ genre. It doesn’t try to be a message movie. It is simply a fast paced thriller with unique action sequences and characters you get to know just enough so that it matters when they get killed. 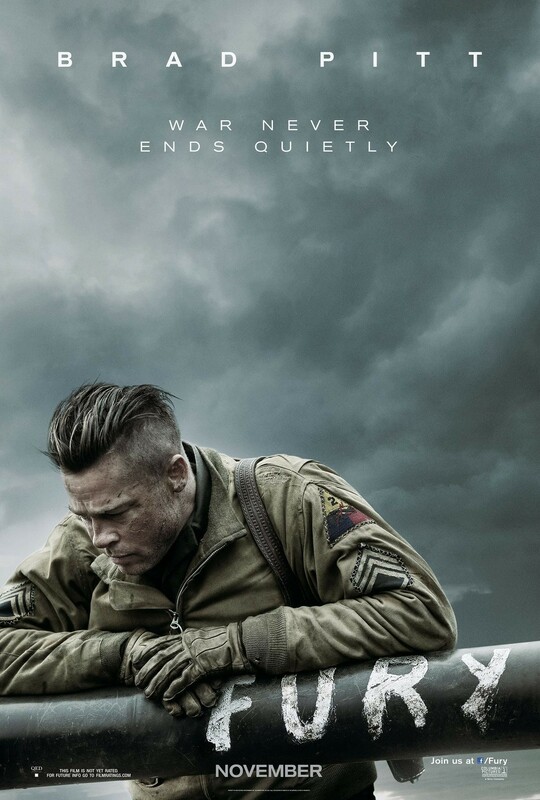 Fury does what movies should do more often: entertain without hitting audiences over the head with it’s ‘importance’.